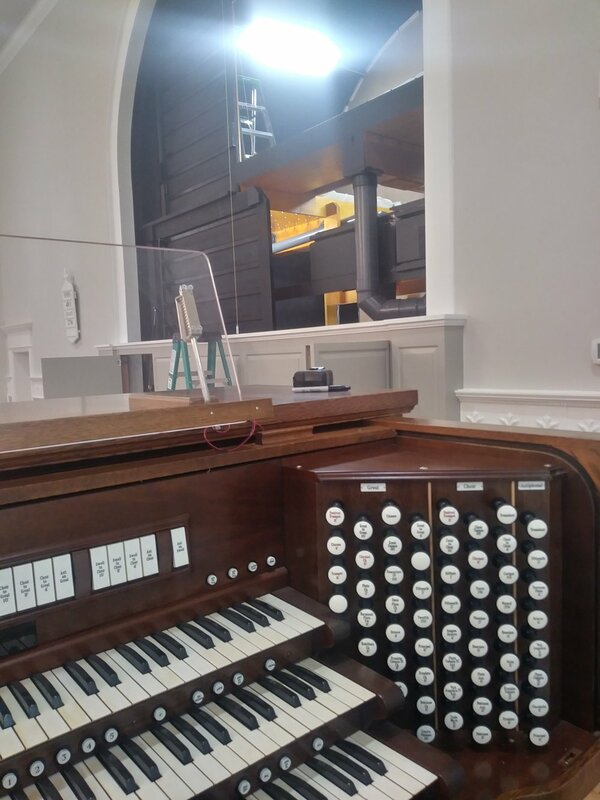 First Presbyterian is currently restoring and combining two wonderful organs into on magnificent instrument. This will be a two-year project requiring the expertise of the nationally acclaimed company, Jacob B. Gerger & Son of Philadelphia. 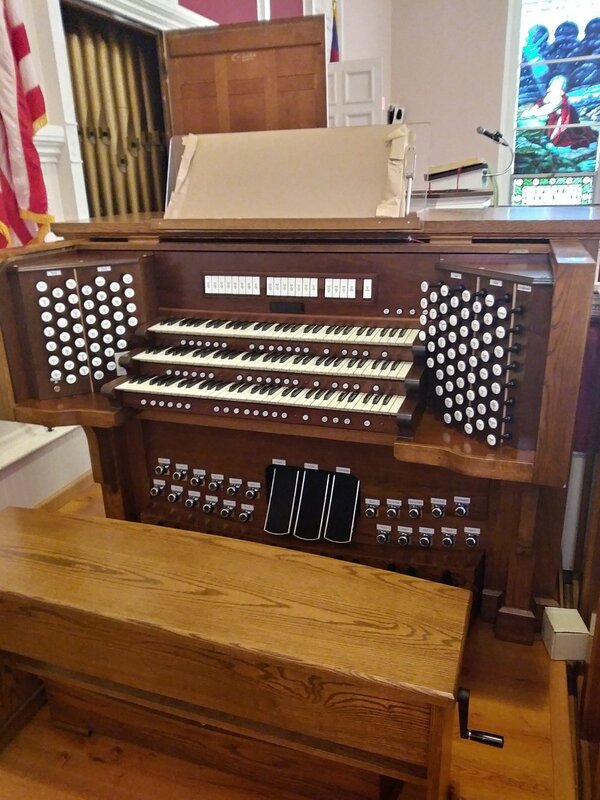 When complete, our organ will be a unique instrument, capable of playing any genre of organ literature. Your contribution will create a lasting legacy in our community, creating an instrument that will be used for cultural, seasonal, and fund-raising events benefiting our community. Pocono Record Article: "Local Church has Pipe Dream"
69 WFMZ-TV Video: "Stroudsburg church to begin 'organ' transplant"